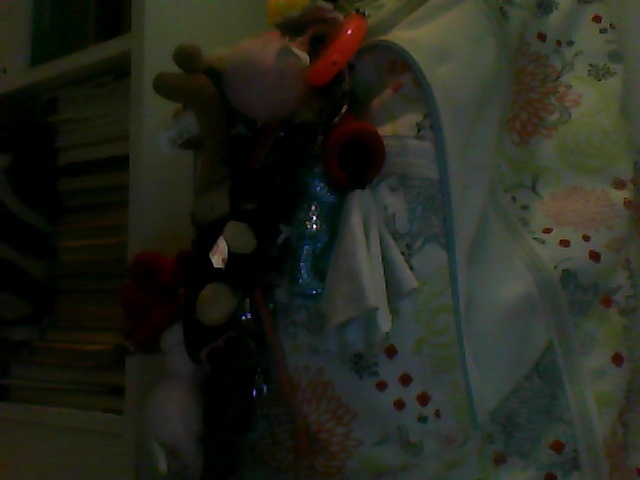 My Backpack = Over 30 Keychains!!. My backpack with over 30 different keychains. :). Wallpaper and background images in the Keychains club tagged: keychain 30 backpack. As you can see, I have a BUNCH.